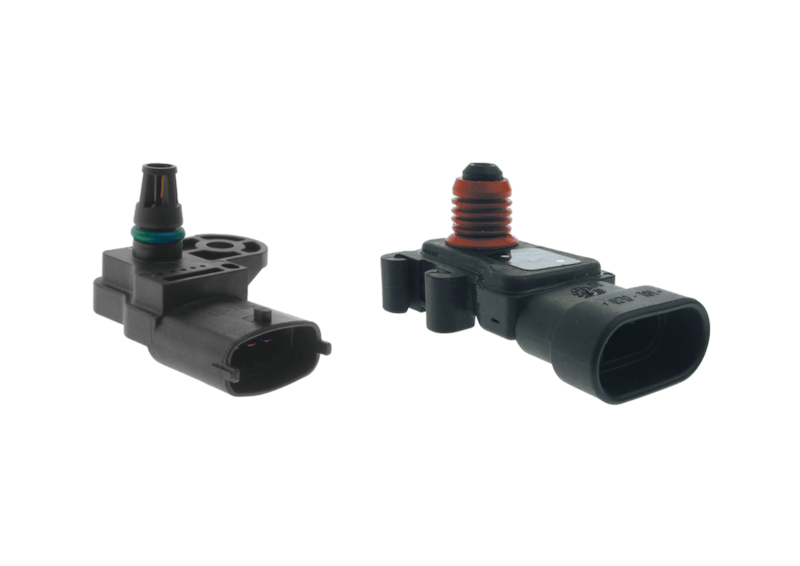 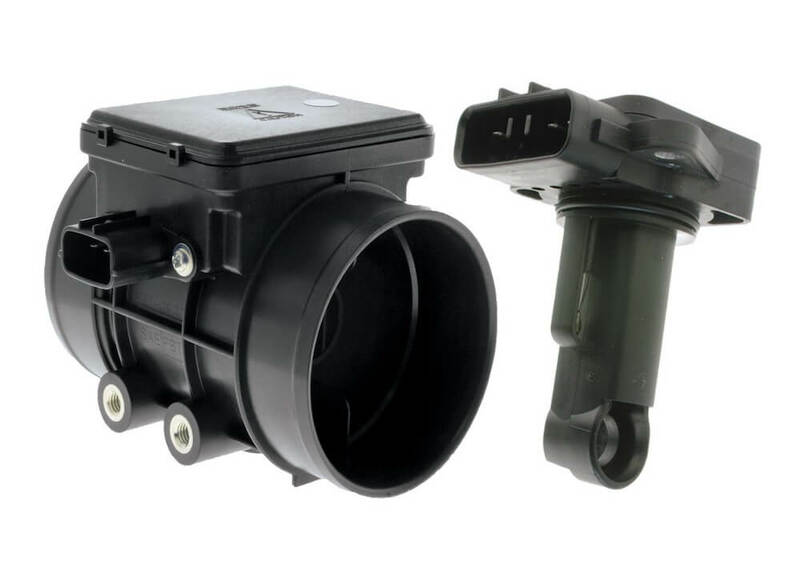 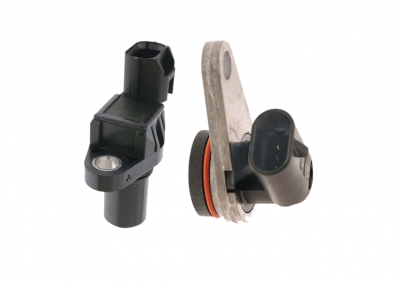 At Fuel Injection Component Supplies (Injector FICS) we have a established strong connection of networks in the industry. When buying your EFI components from us you have peace of mind that you are purchasing genuine, OEM and aftermarket components of high quality. 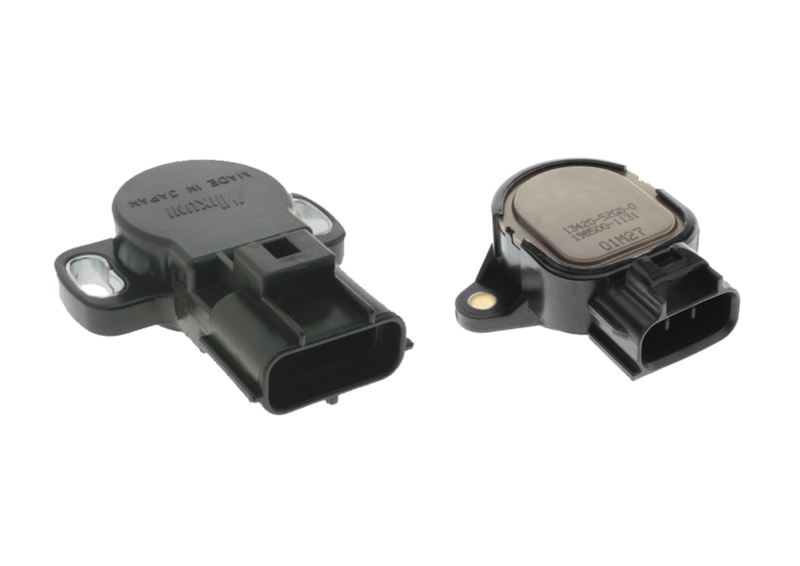 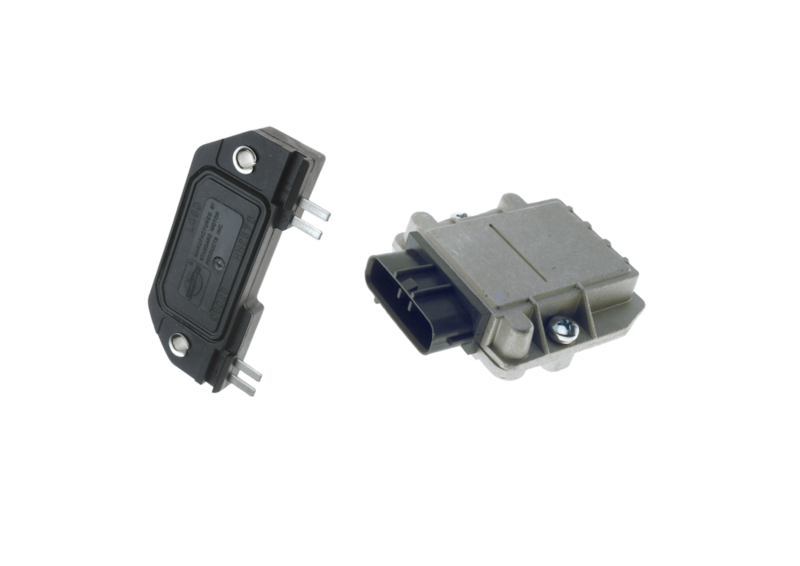 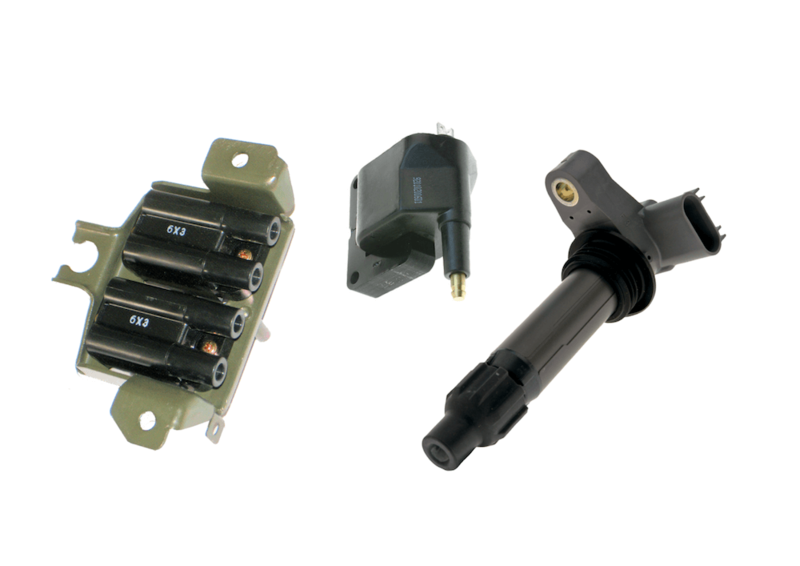 Our electrical fuel injection components are reliable and fit right the first time. All of our components are hard wearing quality products that are competitively priced and are backed by a 1year or 2 year warranty. 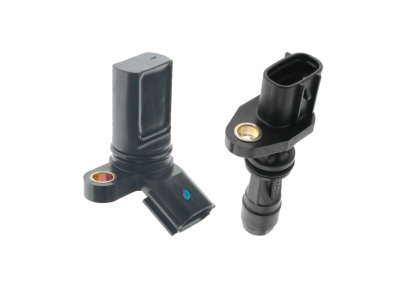 Our team have many years of experience in the industry and provide the best possible service and advice. 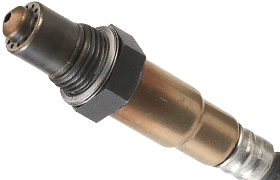 We have expert knowledge of fuel injector models, components, servicing, and supply. 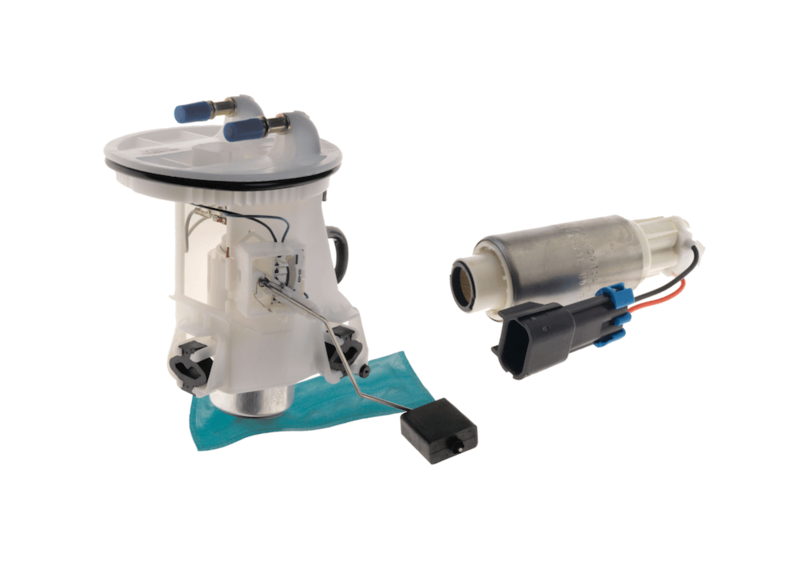 We are known in the industry for our excellent customer service and pride ourselves on our customer care and attention to detail. 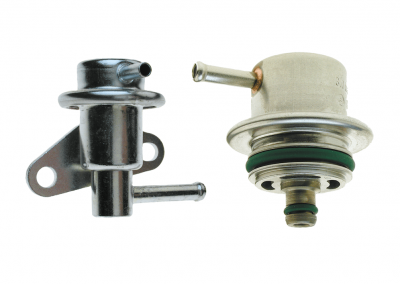 We know that time is of the essence when it comes to your engine and so our products are posted to you free of charge Australia wide. 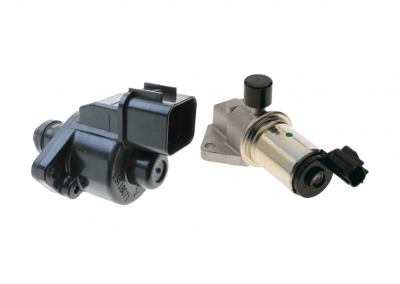 For a free quote on fuel injection products and components contact us today.